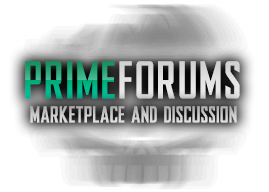 Hey folks, we've decide to try something different this time! 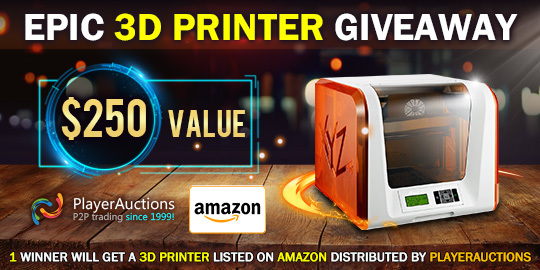 Instead of coupons, this time we're giving away an XYZ da Vinci Junior 1.0 3D Printer. It has a value of $250, and top of being incredibly useful for daily use, it's also a boon to cosplayers, toy and figure enthusiasts, and just geeks in general! The only requirement is for you to have a US shipping address. No purchase is necessary!